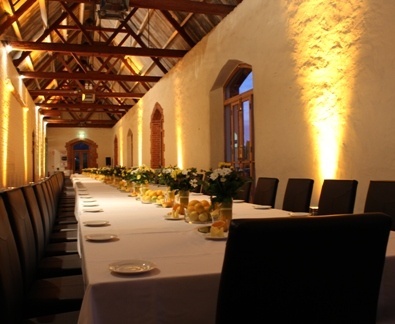 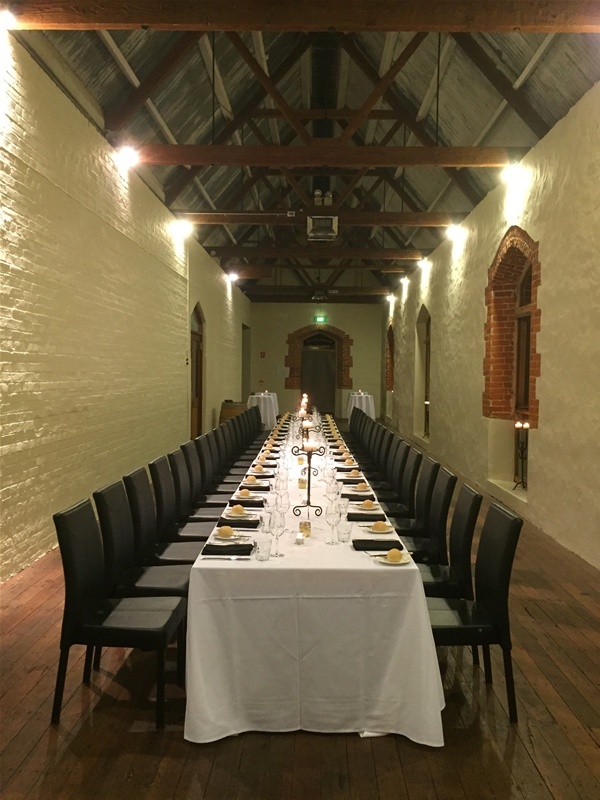 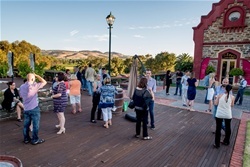 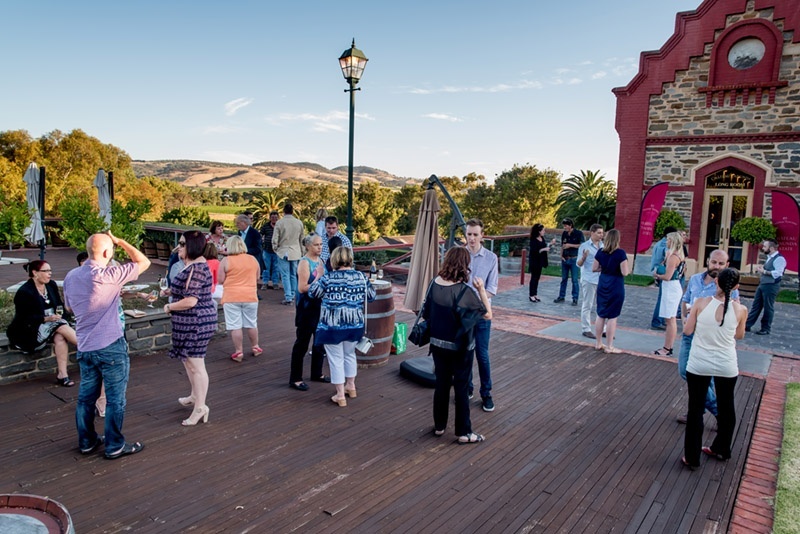 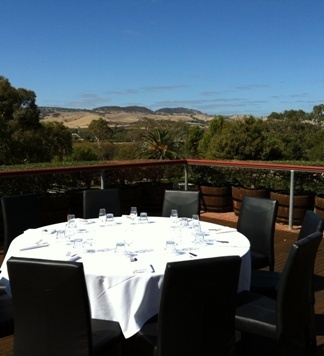 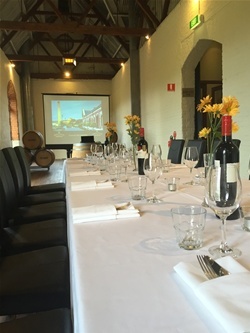 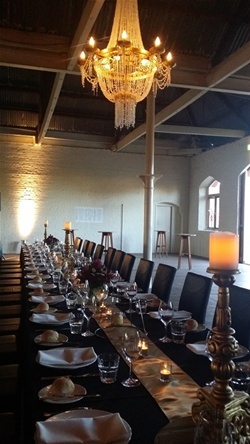 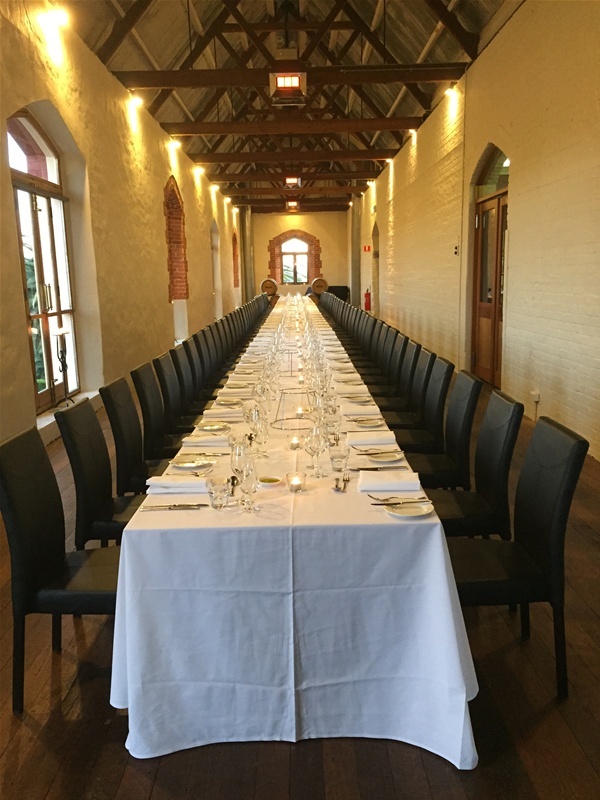 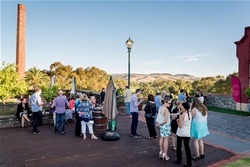 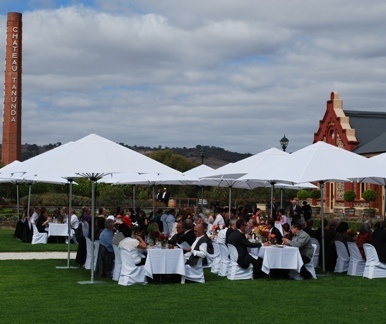 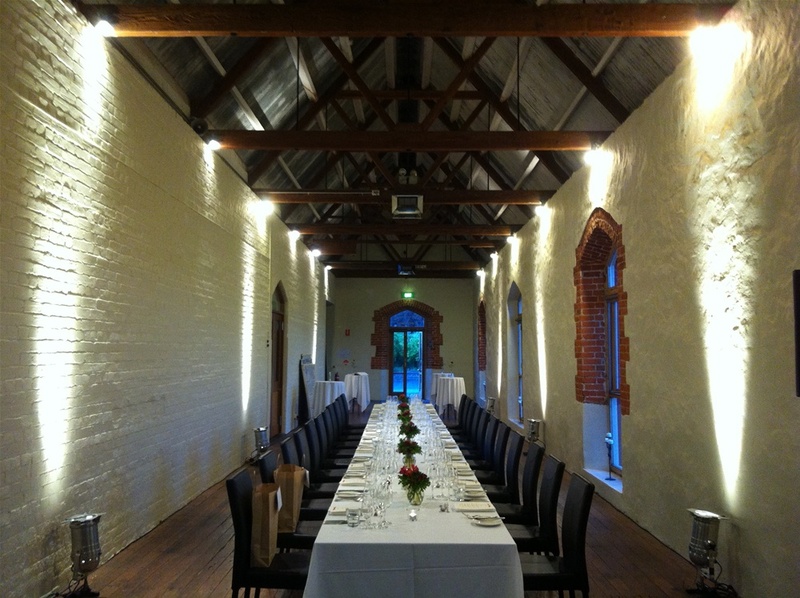 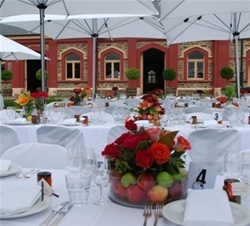 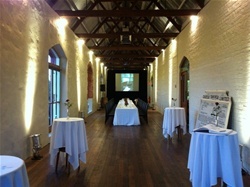 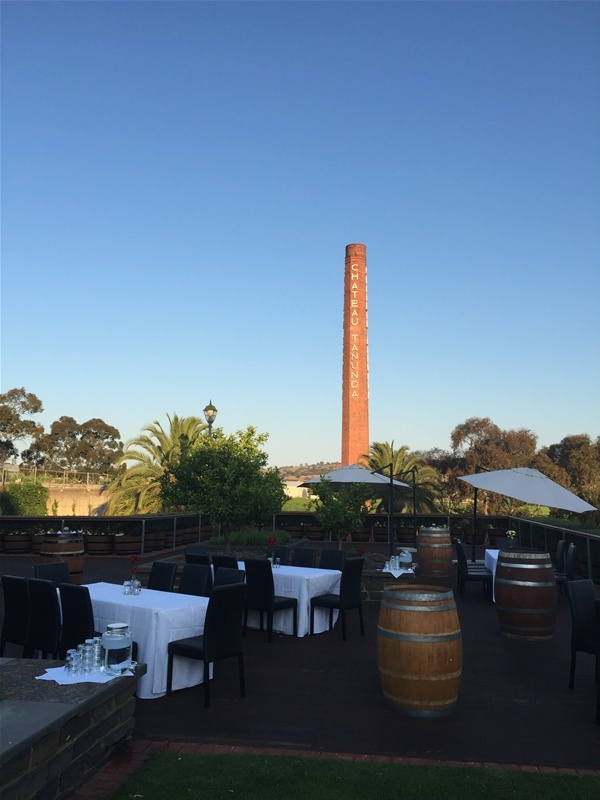 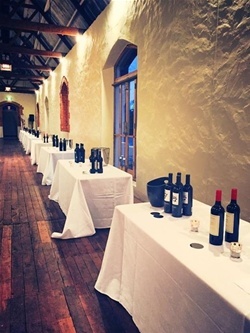 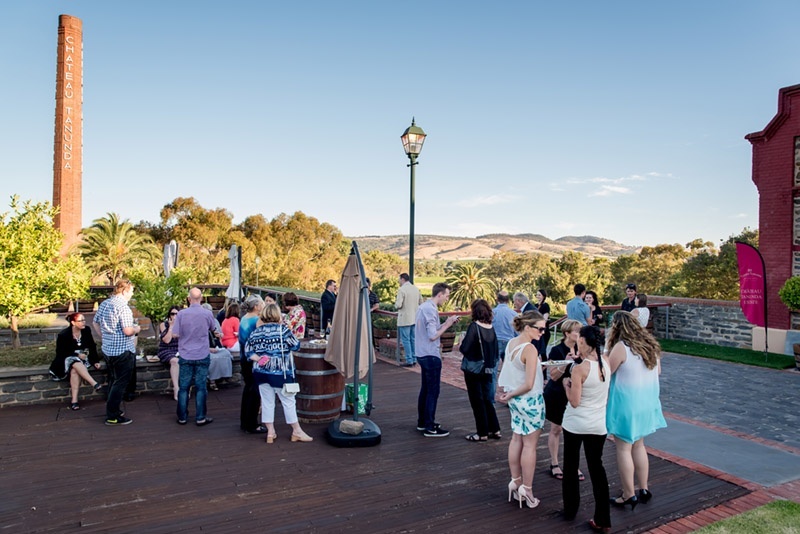 Château Tanunda specialises in creating bespoke experiences for corporate function guests. 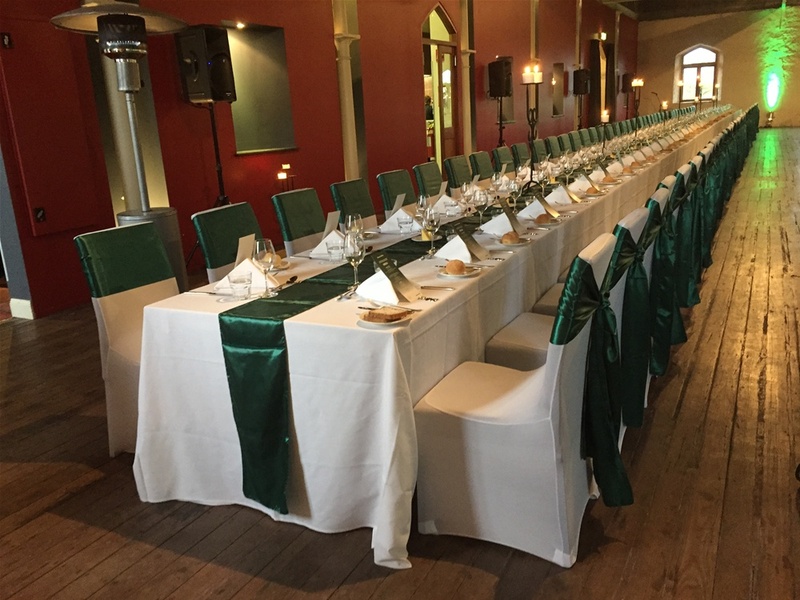 Our functions team would be happy to work with you to create an ideal estate experience for your guests based on your time frame, the amount of guests, and their interests. 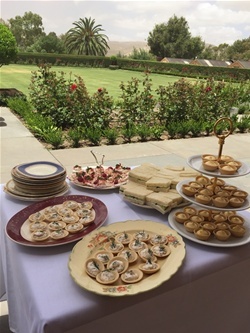 We can organise anything from high tea on the Croquet Green, to helicopter flights, wine blending, winery and vineyard tours, or a classic Barossan feast. 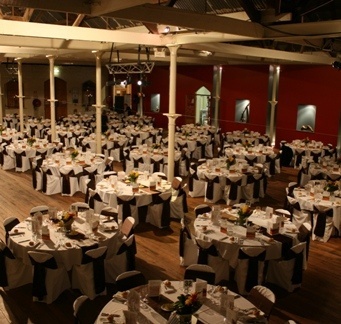 We have numerous versatile function spaces available to meet any requirements. 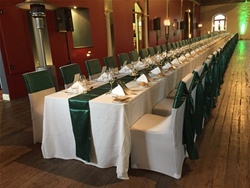 Favourite spaces for corporate functions, conferences, gala and awards dinners include our Grand Ballroom (up to 450 guests seated) and Long Room (up to 80 guests seated), where we can provide guests with a menu specialising in local Barossa produce and match this to a selection of our award-winning wines. 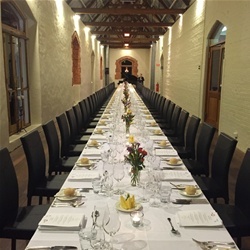 If you are interested in learning more about what we can do for you, please contact us to arrange a time to meet and view our facilities, or, complete our function quote request form online.